Many nonprofits take advantage of the lower interest rates that come with tax-exempt bonds. When improvements must be made in stages, occasionally, over multiple years, an already complex review process is further complicated with considerations abouthow assets should be used during the term of the bonds. This was the case with the Lower East Side Tenement Museum. 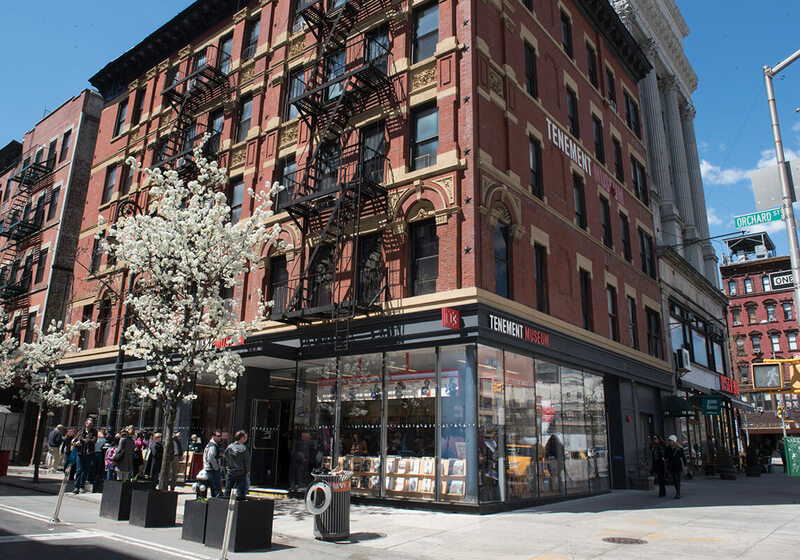 The Tenement Museum purchased and renovated a multi-story building on Orchard Street constructed in 1888. The museum sought to expand, but over several years, necessitating financing for a mixed-use facility with residential, commercial, and retail usage. ThinkForward funded multiple phases of the expansion, initially involving the visitor’s center and then a new exhibition space, with tax-exempt bonds placed directly with large commercial banks. We also assisted the museum with securing a capital grant from the city. We provided our client with the flexible, holistic solutions that could meet both short and long-term goals. Over its 127 years as a residence, the Orchard Street tenement apartment complex housed more than 10,000 people, including working class immigrants making new lives and working toward better futures for themselves and for generations of Americans tocome. The seemingly ordinary building “re-imagines the role that museums can play in our lives,” to quote our client, as visiting the places where our ancestors once lived can result in a profound connection with the past. The newest additions build on the programming of previous conversion and renovation efforts within the historic building, including the expansion of programming devoted to visitor services, retail, and education. 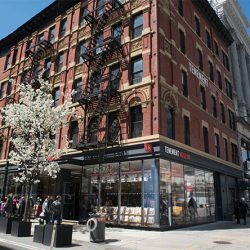 The Tenement Museum originally approached ThinkForward about its latest expansion plans, requesting assistance with refinancing debt on the existing building. We procured that savings through reduced interest rates and a more economical structuring that helped finance part of the new exhibit space. 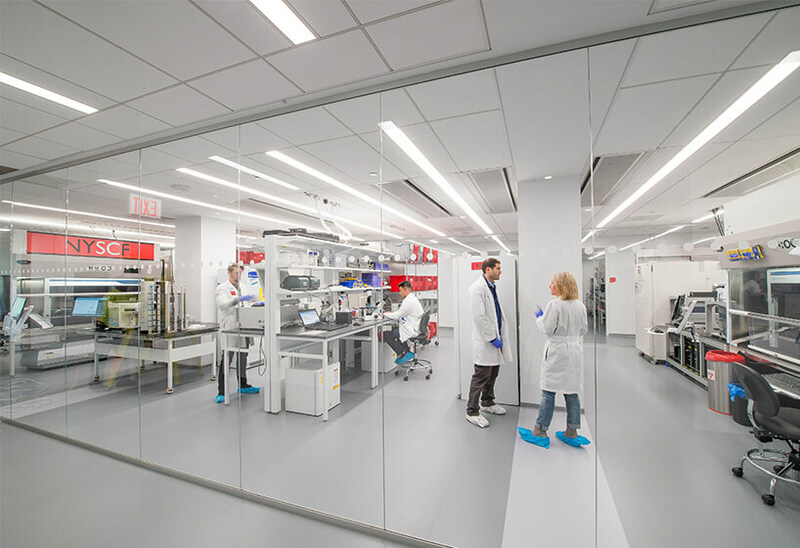 We introduced several more competitive investor options, including the alternative to maintain less in cash reserves, while also securing grant assistance from the NYC Economic Development Corporation. The result of this improved restructuring is a less burdensome debt load to manage, while also enabling the organization to continue to grow and thrive. As with all conduit tax-exempt financing through state and local governmental units, our work with the Tenement Museum involved an extensive review process. We guided our client through each step towards eligibility. This often entailed simultaneously addressing the requirements of multiple agencies. For such a complicated compliance process, it helped that ThinkForward knew the people sitting across the table—knew what constituted a hot button issue and how to secure answers to critical questions. Although low-cost tax-exempt bonds were a desirable option from the start, the mixed-use nature of the property—the fact that residential and commercial office uses were being converted as current tenants left—had the potential to be problematic. It is possible to lose exempt status subsequent to the issuance of bonds due to a change in the use of a bond-financed facility. Furthermore, the restrictive nature of agency requirements can sometimes make this type of financing financially unattractive. In the museum’s case, tax compliance issues represented an additional hurdle to be resolved. ThinkForward tapped into an extensive network of consultants, including real estate tax and law experts, to address this issue and many more. By managing the process from “soup to nuts” we succeeded in securing for our client the right space under the right conditions. 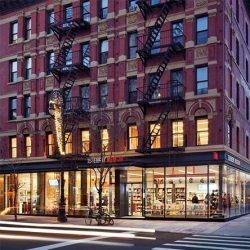 "The Tenement Museum's latest expansion and new exhibition 'Under One Roof' would not have been completed without ThinkForward. Financing the museum for long-term viability meant identifying cost-effective solutions. Their hard work, forethought, and planning resulted in smart funding solutions, ensuring that we can keep telling the story of American immigration for many years to come."